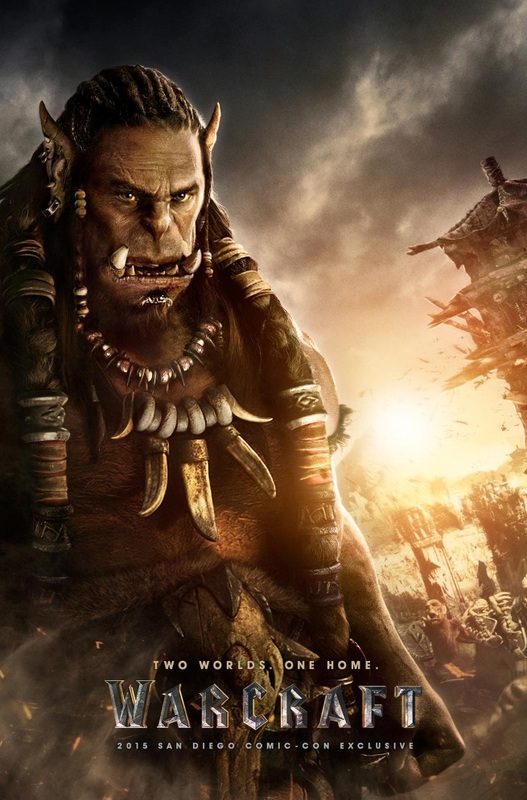 Home Random Stuff Blog WATCH: First Warcraft: The Movie trailer released! WATCH: First Warcraft: The Movie trailer released! With the arrival of another annual installment of “BlizzCon” this weekend, Legendary Pictures and Universal Studios have officially released the very first trailer for their film adaptation of Blizzard Entertainment’s popular epic fantasy series “Warcraft“, which formally introduces the fictional world of Azeroth and the various races that reside within it, particularly focusing on the battle between Human Alliance and Orcish Horde! 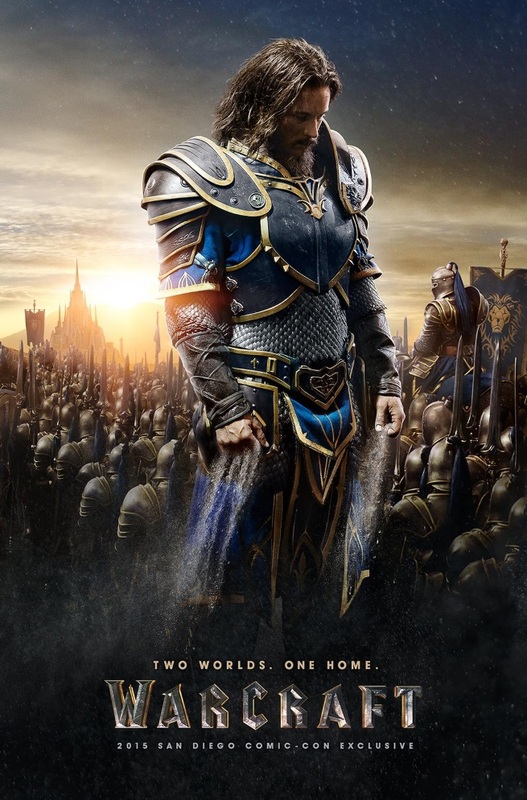 Directed by Duncan Jones, the film focuses on the human Anduin Lothar and Durotan of the Horde as they both struggle to contain their respective races from waging all out war on Azeroth that could consume and destroy all of them. As one can gather from this fantastic trailer alone, plenty of CGI and special effects were used to recreate the setting and feel akin to the games themselves. Fans will be pleased to know that familiar locations will be visited, as will the beginnings and origins of Warcraft lore be explored in film for the first time. Also known as Warcraft: The Beginning internationally, the film stars Travis Fimmel, Dominic Cooper, Clancy Brown, Paula Patton, and Ben Foster. 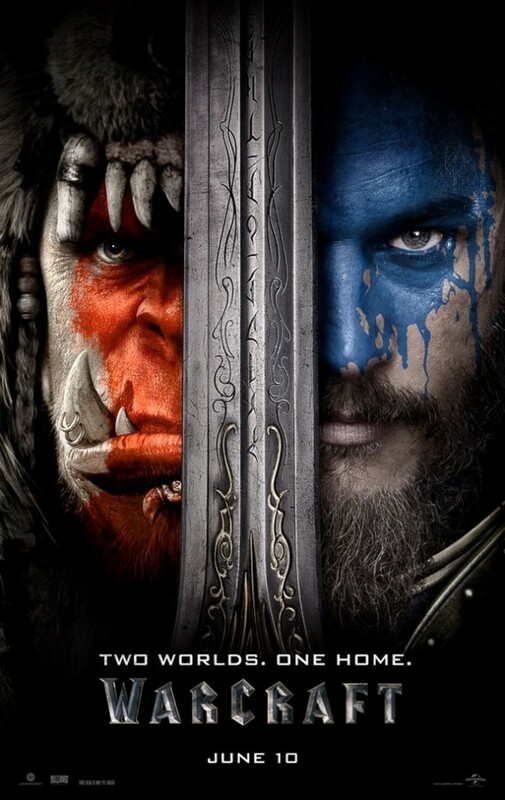 Warcraft: The Movie will be released on June 10, 2016.